As experts in high-quality stainless steel steel belt production, the Berndorf Band Group manufactures resistant steel belts capable of withstanding even the highest loads of mechanical and thermal stress. 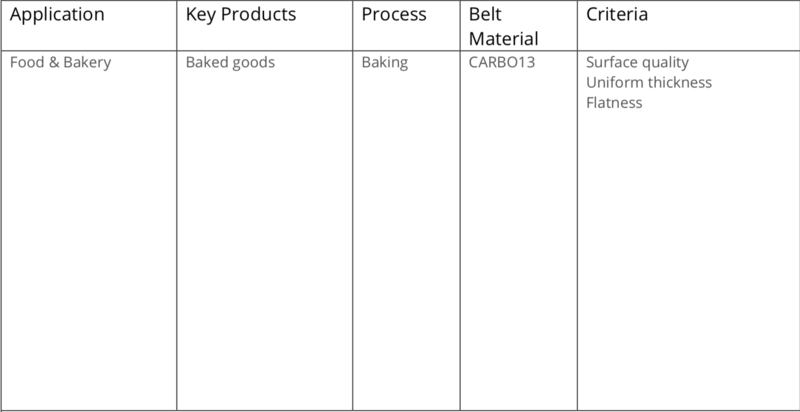 These properties make our belts a natural choice for applications in the production of baked goods. Even though exposed to frequent changes in temperature and a high number of load cycles, the belts perfectly retain their flatness and shape. This is in no small part thanks to the high-end CARBO 13 material we use as well as to the special tempering the stainless steel belts undergo during production. Even better, the dark surface of the stainless steel belts stores heat, saving energy and producing baked goods of consistent quality. As an all-in-one service provider, the Berndorf Band Group also manufactures and installs numerous components that help the belt run smoothly. This equipment helps increase belt life and optimizes the process as a whole. 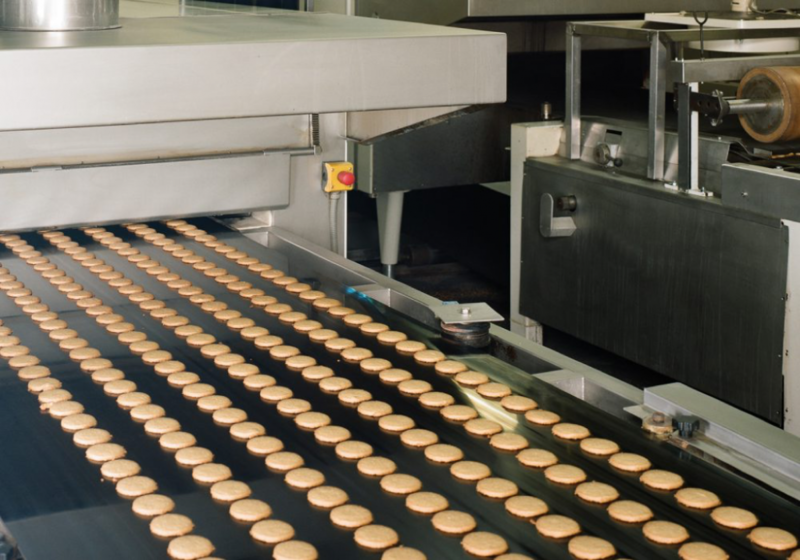 After subjecting your machine to a thorough inspection by one of our experts, we will compose the system that is right for you and install it within a few weeks.